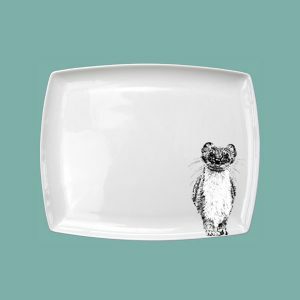 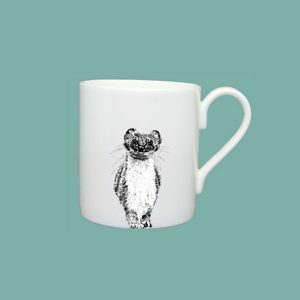 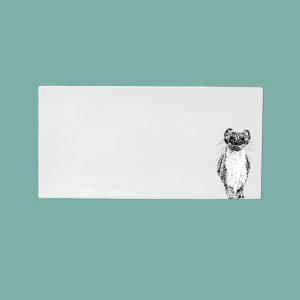 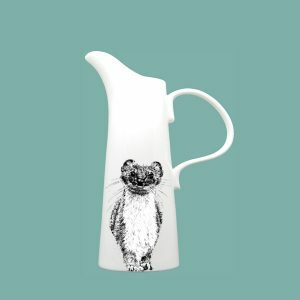 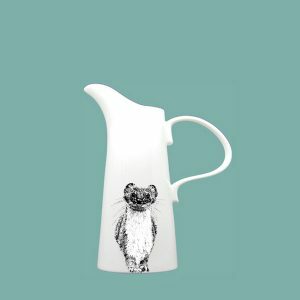 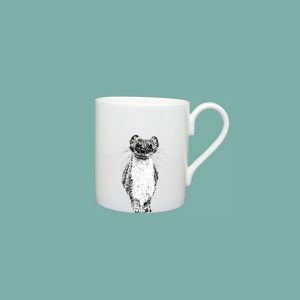 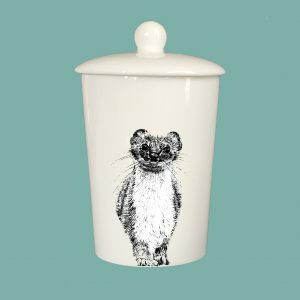 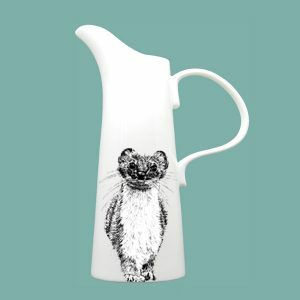 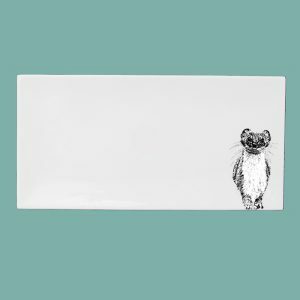 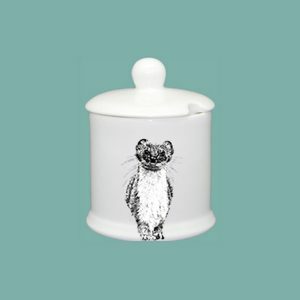 Our stoat range is just a character at the moment, we will be adding a footprint soon! 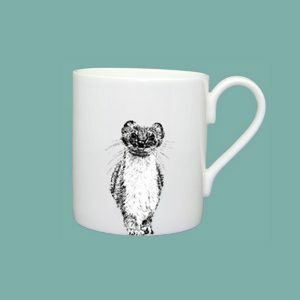 Stoats are found throughout mainland Britain in a variety of habitats. 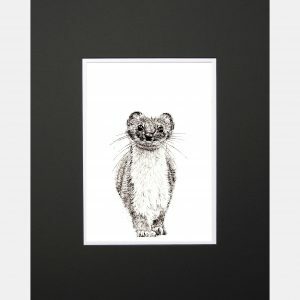 Their appearance is similar to the weasel, although the stoat is considerably larger and has a distinctive black tip to its tail. 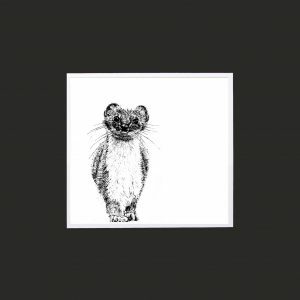 In the north their winter coat is white. 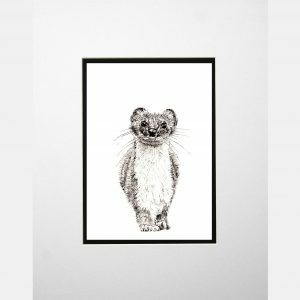 Stoats are very agile and can climb really well. 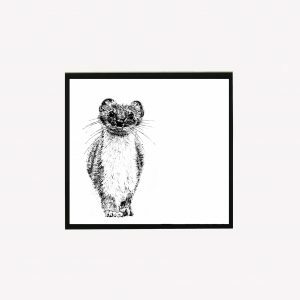 They are also strong swimmers, capable of crossing large rivers. 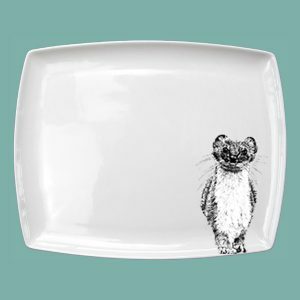 Our stoat is sweet and cheeky!